excellent off-road adventure. 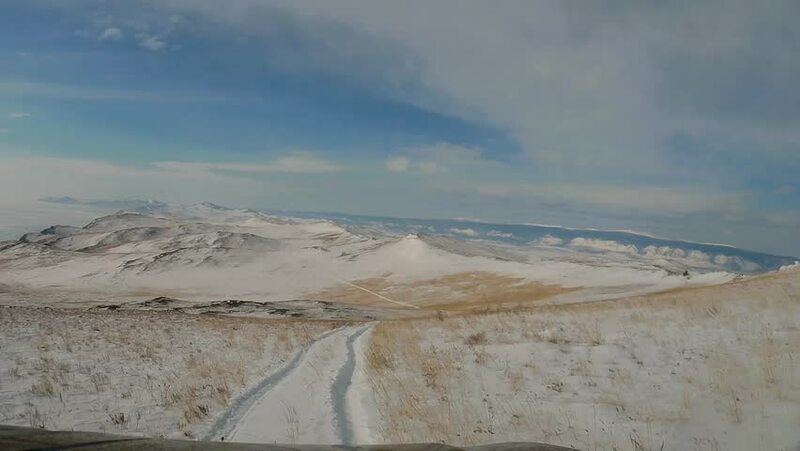 ride on the SUV on snow-covered hills of Olkhon. Lake Baikal and Pribaikalskiy ridge covered with snow at horizon. Recording on action camera from the vehicle cabin. hd00:16Cavity Karagiye. Mangistau region. Kazakhstan. Month of January. 4k00:40Karynzharyk. Salt Lake and rocky outcrops. hd00:08F-16s flying in formation over Afghanistan in high-quality (CGI).